Jesus In Heaven. jesus in heaven. 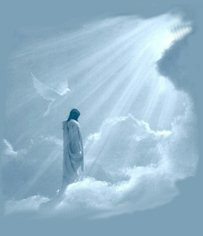 Wallpaper and background images in the Jesus club tagged: jesus heaven image photo. No duh thig a's the rapture- if you mean 'end of the world as we low it- yes. But rapture- your reading Revelation invorrectly.